If I could rate this restaurant, 1 to 5 gems I'll give it a 4. 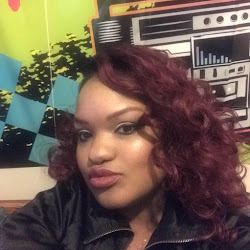 If you are visiting the Chicagoland area or live here check it out! 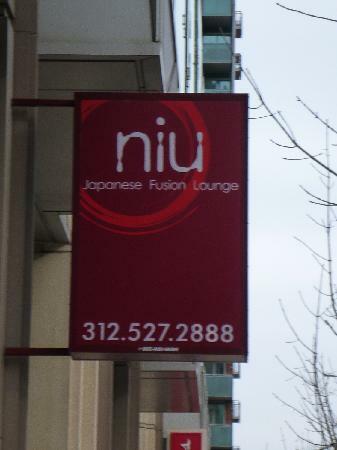 Niu Japanese Fusion Lounge is located 332 E. Illinois St.